For over 45 years, Stewart has provided pet parents with natural, delicious and thoughtfully sourced American-made pet food to turn everyday moments into celebrations of love and excitement. What we leave out of Stewart pet food and treats is almost as important as what we put in. Our natural pet food recipes are grain free and gluten free, with no fillers or artificial flavorings. 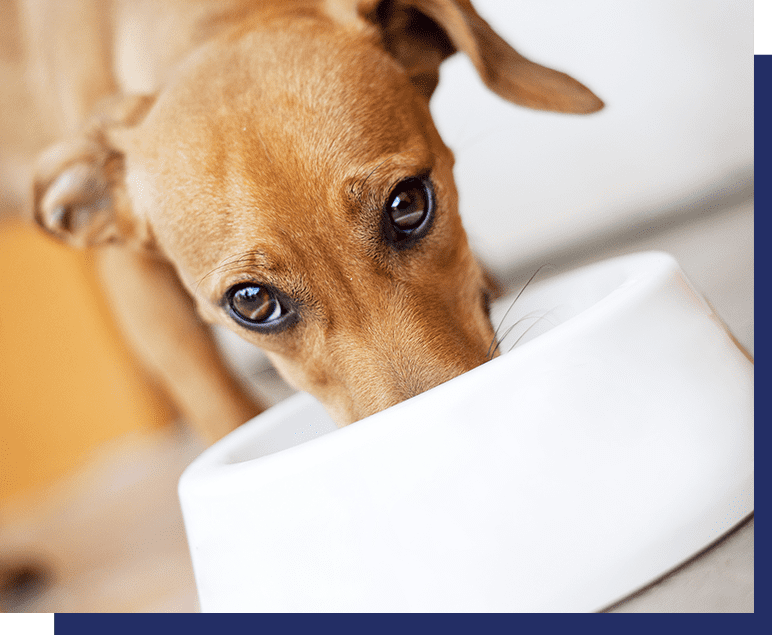 We know that peace of mind is important when you choose pet food. Stewart’s fresh, all natural ingredients are packed with lean protein and gently processed in small batches in the USA. Rest assured that our quality standards and certified facilities ensure your pet’s safety. Located in Dayton, Ohio, Stewart is a leader among pet food manufacturers for innovation. 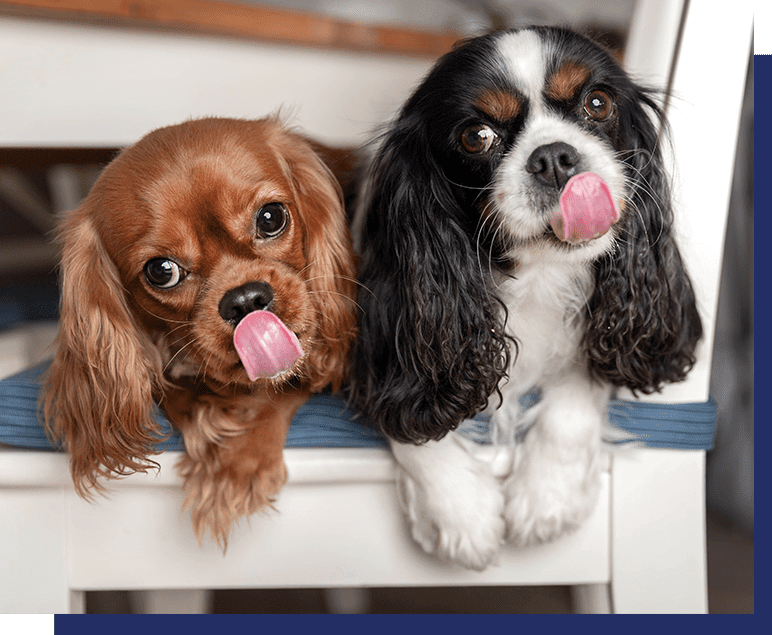 At our facility, we gently process all-natural and guaranteed delicious pet foods and treats based on your pet’s natural diet. Our plant always ranks among the highest scoring in annual third-party food safety audits. All processing rooms are kept at 36 degrees or below. 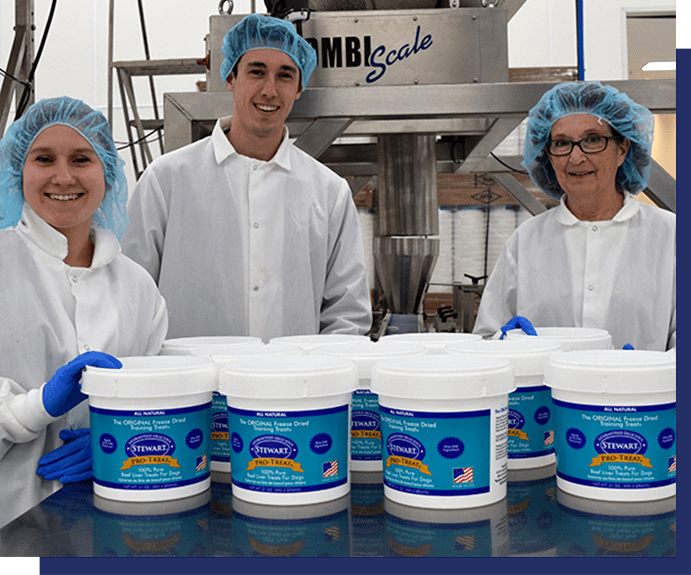 As a pet food manufacturer, we maintain a Level 2 Certified Plant through the rigorous Safe Quality Food (SQF) program. 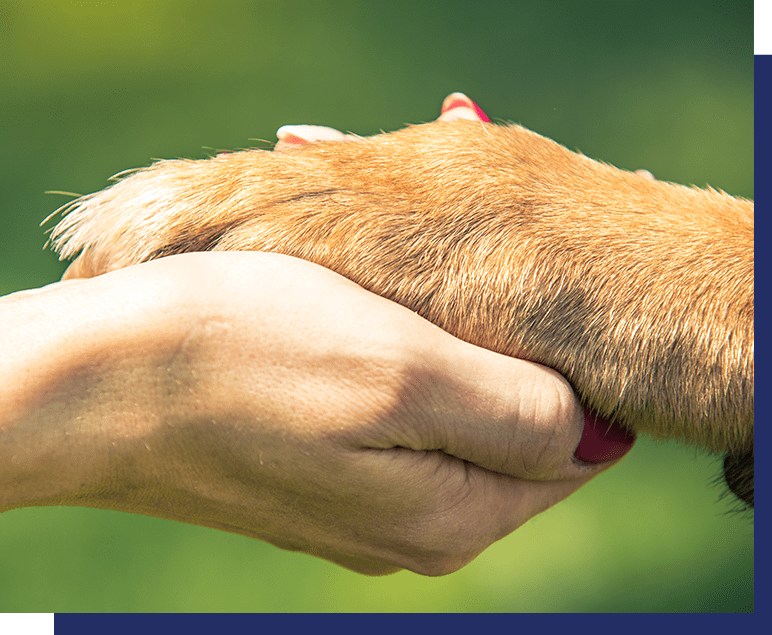 Our commitment to community goes beyond our sustainable pet food made in the USA. We’re proud to call the Midwest home and to create jobs in Southwestern Ohio. As part of our corporate social responsibility, we’re glad to help those who help others. 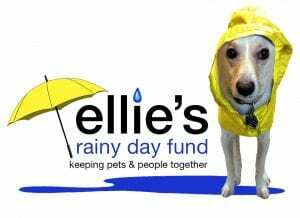 We support Ellie’s Rainy Day Fund, Paws for People and the Humane Society of Greater Dayton. Stewart has also participated in the Summer Art Pawty and the Humane Society of Greater Dayton’s Furry Skurry. Our team of pet parents, animal lovers and perfectionists work hard to craft the highest quality products for your pets. As makers of Stewart Pro-Treats, “The Original Freeze Dried Training Treat,” we’re proud of our heritage. Are you ready to make a difference in the life of pets and their people? Learn more about joining our team at Stewart Pet Food. Join our growing list of passionate pet parents to receive exclusive promotions and savings opportunities.